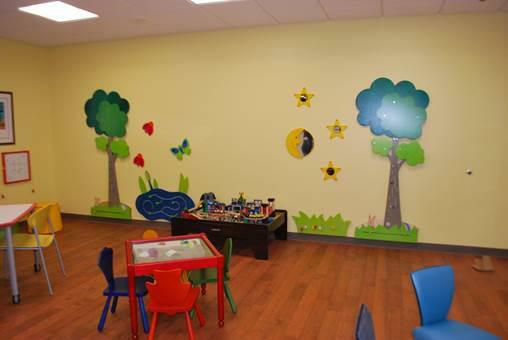 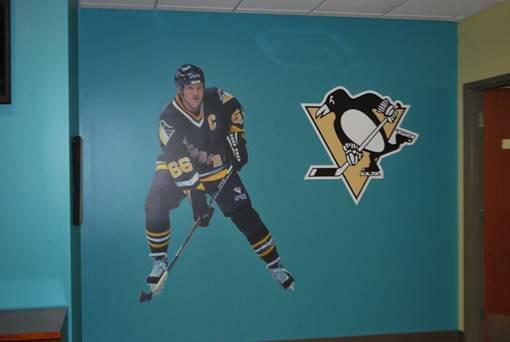 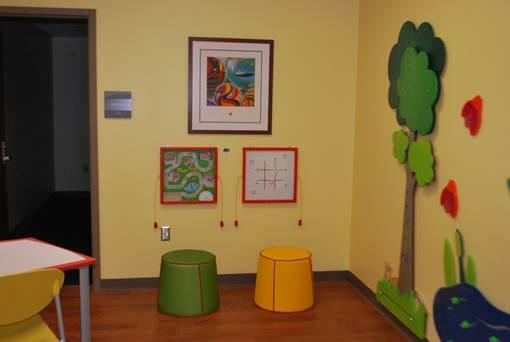 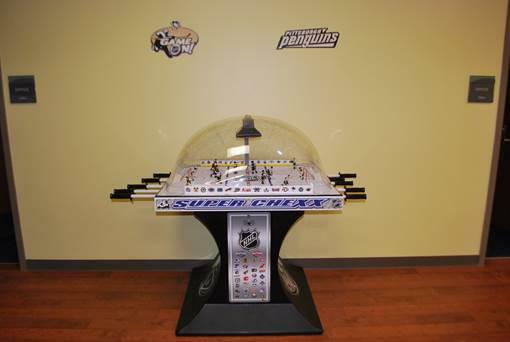 DEB Construction provided tenant improvements for the second Austin’s Playhouse for the Mario Lemieux Foundation. 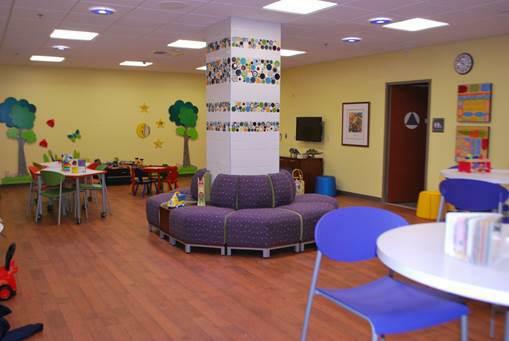 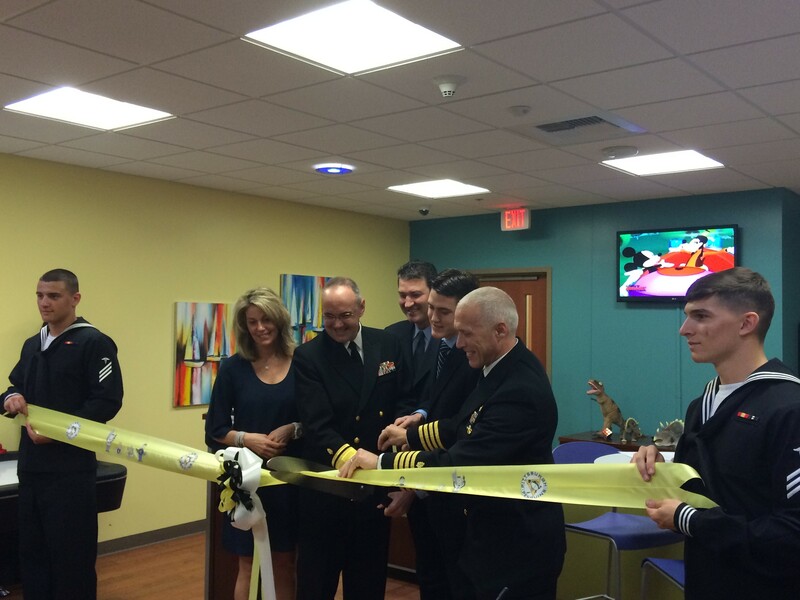 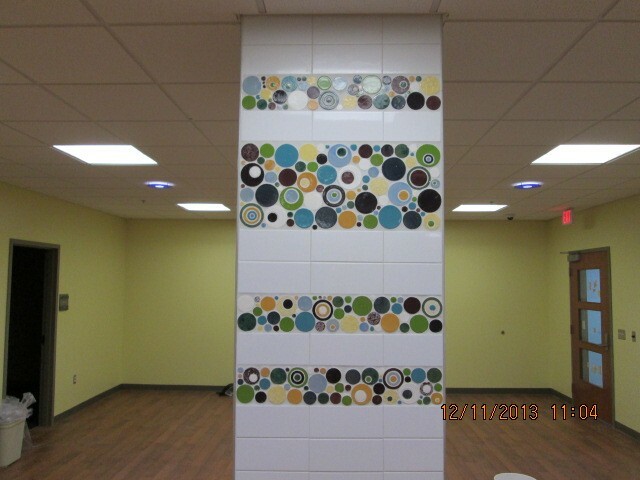 The project was part of the new naval hospital at Camp Pendleton and was completed in 3 weeks. 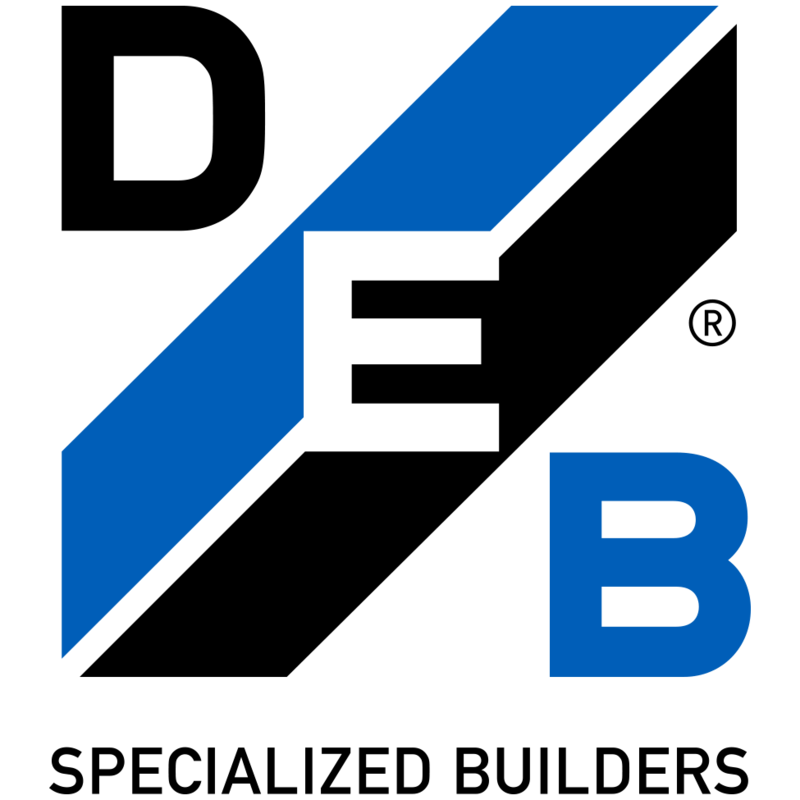  DEB Construction completed the project under budget and donated the remainder of construction funds back to the Foundation.